When a girl joins The Ellis School community, she joins a remarkable community of learners—girls who are excited about learning and curious about the world, together with outstanding faculty who are not only experts in their subjects but who love teaching. 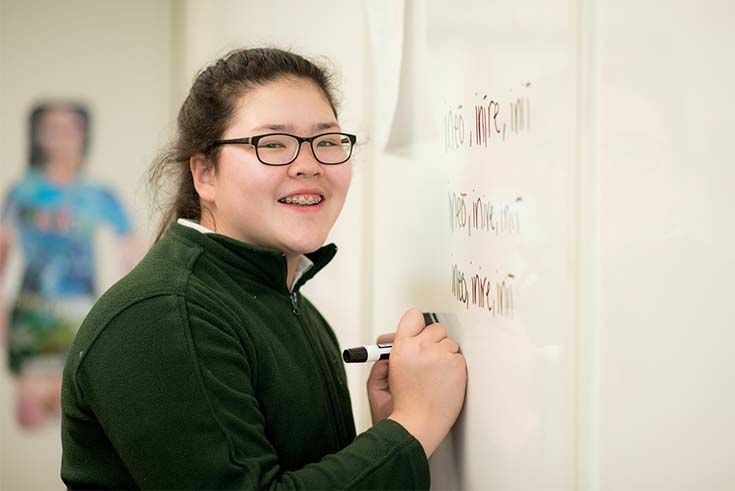 The rigorous academic program at Ellis provides each girl with a strong foundation in a wide variety of subjects—English, history, mathematics, science, world languages, technology, visual and performing arts—while giving her many opportunities for deeper exploration in the areas in which she is most interested. However, we do not believe rigor and balance are mutually exclusive. Small class sizes mean that every girl is well known by her teachers and classmates, allowing us to create learning experiences with the optimal balance of challenge and support for each girl. Ellis faculty are second to none, and bring a sophisticated understanding of how girls learn most effectively. Within our walls, you will discover an innovative, interdisciplinary, and experiential academic program constructed with girls in mind. This happens by design, in a learning environment where faculty invite students to wrestle with complex real-world challenges. The real magic happens because of our deep commitment to providing experiences that build a strong sense of self-awareness, empathy, confidence, and leadership in girls. students develop a deep understanding of how they learn best. They also cultivate sophisticated interpersonal skills that foster healthy relationships and empower girls to advocate for themselves. And they develop a fluency in working collaboratively that provides them with ample opportunity to flex their muscles as leaders. Ellis girls graduate with a palpable passion for life and learning, a strong sense of their own voices, and the resilience and confidence they need to be successful in any future learning or work environment. 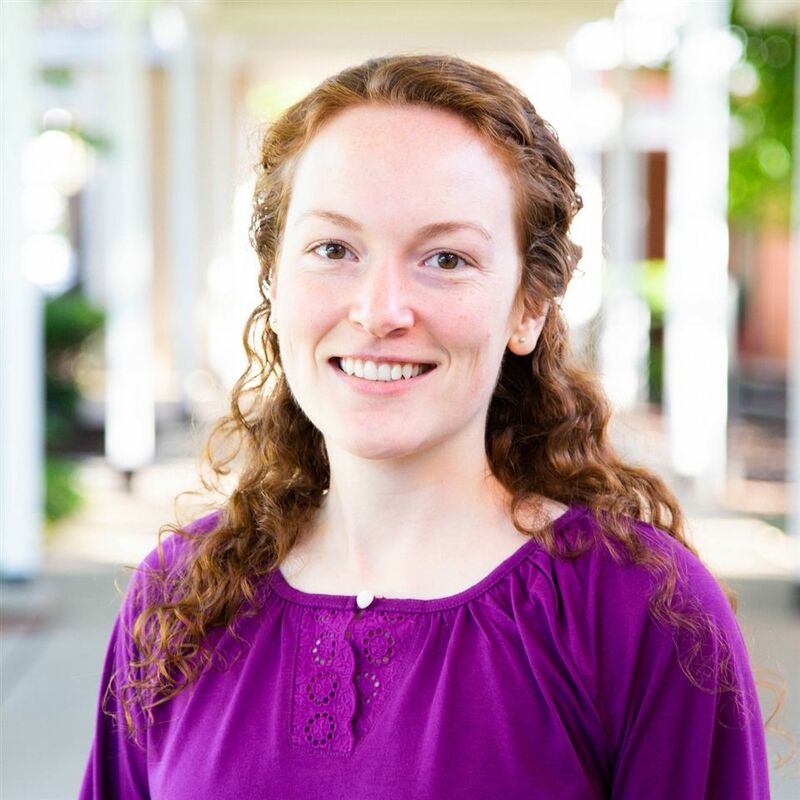 New to the Mathematics Department this year, Pamela Gordon, Ph.D. joined The Ellis School from Lehigh University where she was a Graduate Teaching Fellow. Having always known she wanted to be a teacher, Dr. Gordon chose to continue her studies after receiving her undergraduate degree and went on to earn her master’s degree and her Ph.D. in mathematics. At Ellis, Dr. Gordon teaches Algebra 1, Algebra 2, Calculus, and a new required course for grade 9, Computer Science Seminar. Excited to share her love of mathematics and computer science with her students, Dr. Gordon reflects on her first year at an all-girls school and gives us a sneak peek inside her classroom. 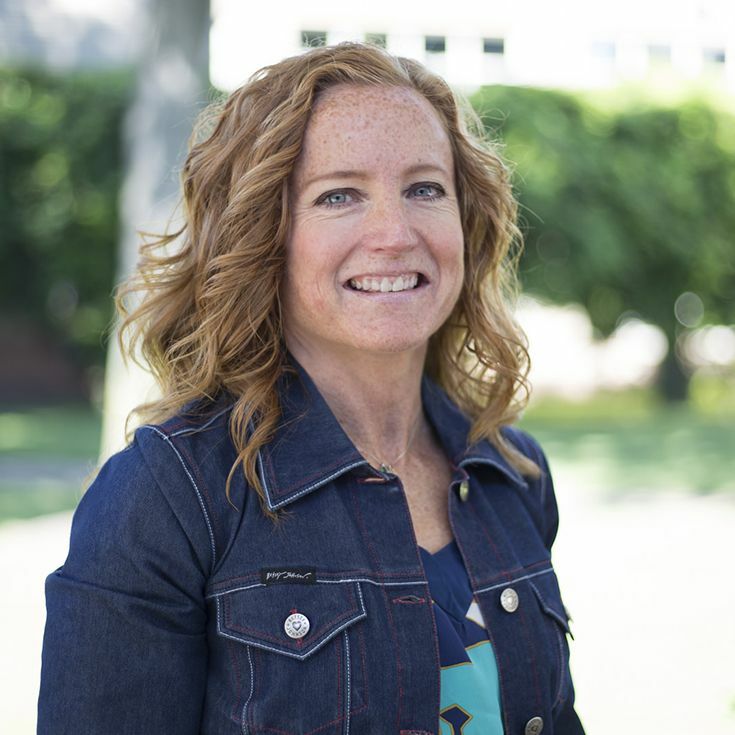 As History Department Chair and Global Initiatives Coordinator, Susan Corbesero, Ph.D. is committed to cultivating global competency and awareness in her students as they navigate today’s increasingly interconnected world. 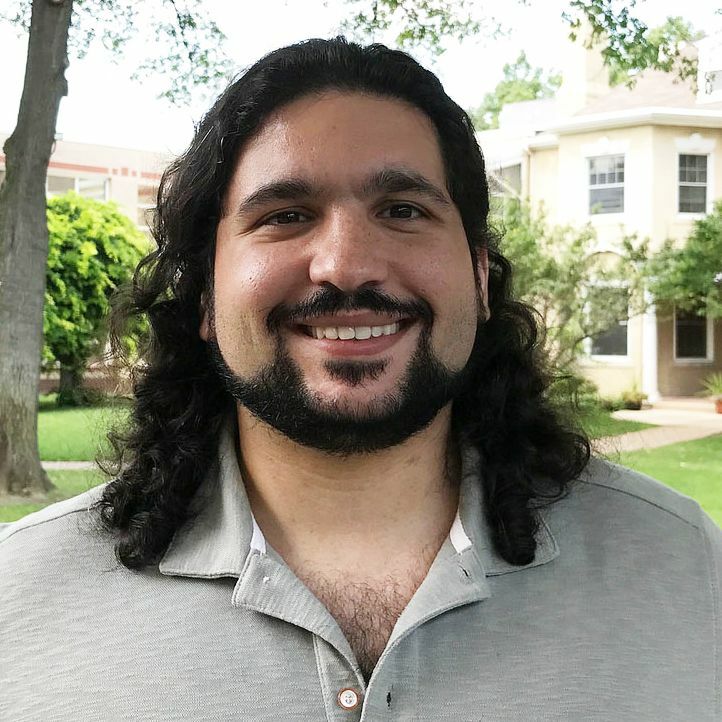 Through a wide range of digital and innovative pedagogies, such as digital storytelling, gamification, and history crowdsourcing, Dr. Corbesero teaches students to value, respect, and empathize with the diverse perspectives of people and communities across the globe. 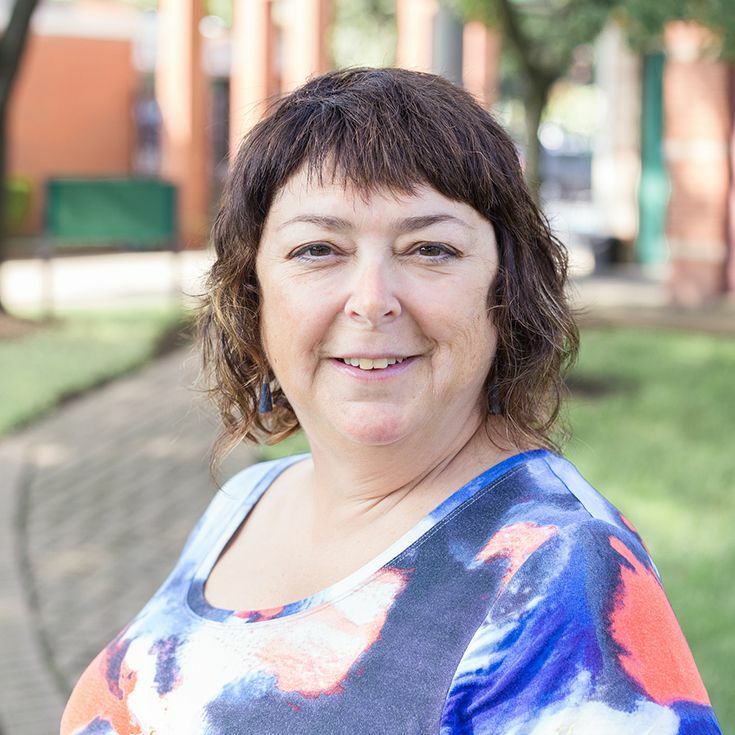 A researcher, historian, and self-proclaimed digital humanist, Dr. Corbesero developed Ellis’ International Exchange Program and leads and facilitates the annual Marcie WATERMAN Love ’56 International Travel Grant for the Global Empowerment of Women and Girls. A fierce advocate for her students and girls across the globe, Dr. Corbesero is shaping and inspiring the next generation of changemakers at Ellis. 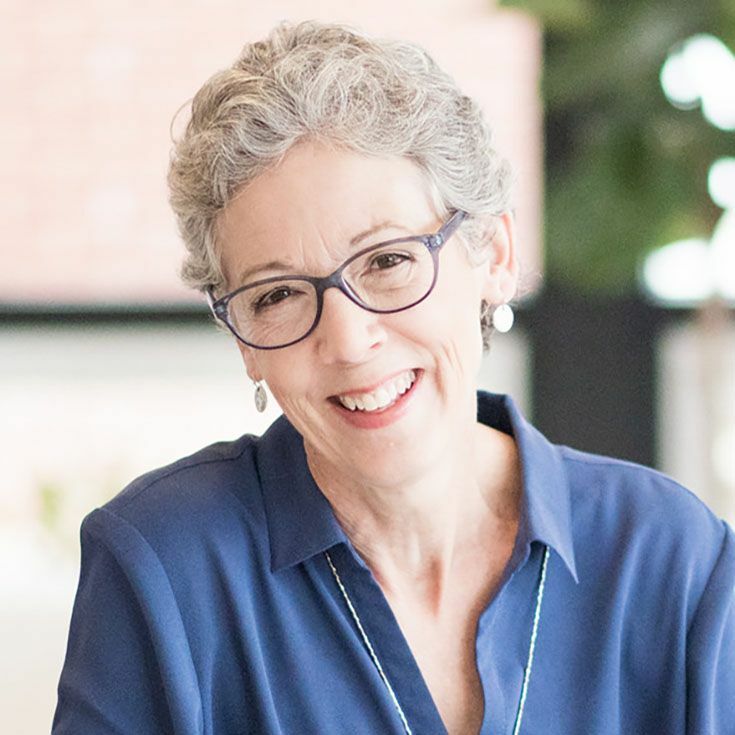 For three decades, Edie Hazlett has been teaching Ellis girls the importance and beauty of world languages as a Middle and Upper School French and Spanish Teacher. Not only a teacher, but a former parent who had three daughters graduate from Ellis, Ms. Hazlett has seen the transformative power of an Ellis education in her students, alumnae, and her daughters. Once her daughters were born, Ms. Hazlett recognized the need for on-site childcare at Ellis and advocated that remaining space in the newly built Lower School serve as a daycare. The Ellis Fifth Avenue Daycare she co-founded will celebrate its 30th anniversary in 2020. 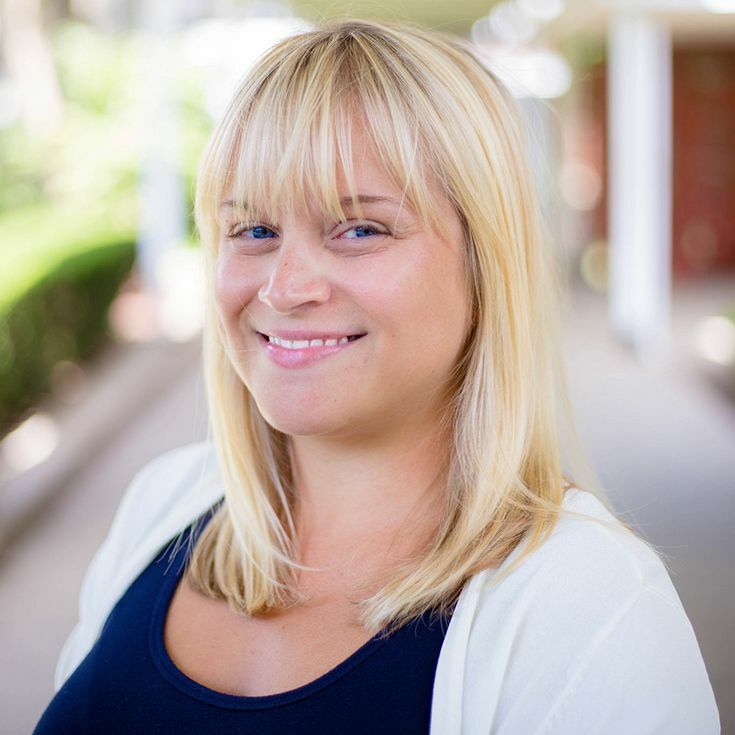 In her classroom overlooking the athletic field, Ms. Hazlett shared what she believes are the advantage of all-girls education, her favorite Ellis tradition, and how she got started at Ellis. 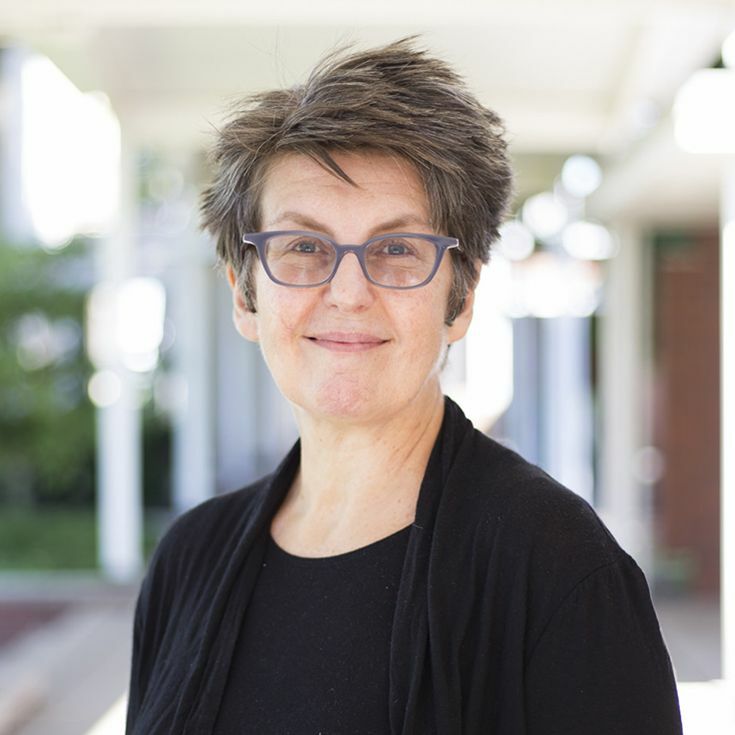 A dynamic and beloved member of the Upper School community for the last two decades, Sara Sturdevant is a teacher that has inspired hundreds of Ellis students with her passion for the arts, and in turn, sparked their creative careers and endeavors after commencement. A stalwart supporter of the performing arts, Ms. Sturdevant has directed, choreographed, staged, and produced hundreds of Ellis productions and performances over the last 23 years. 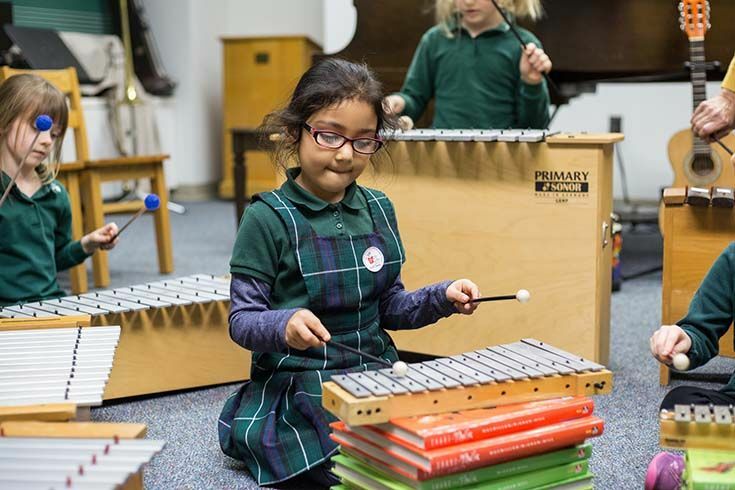 Her commitment to her craft and can-do attitude energizes and ignites students’ independence and individuality on and off stage as they’re pushed to believe in themselves, their abilities, and their potential. Whether she’s teaching a cast how to perfect Fosse jazz hands or leading a discussion from the halls of Carnegie Museum of Art, Ms. Sturdevant’s gusto, charisma, and dedication to the School and her students is evident in everything she does. 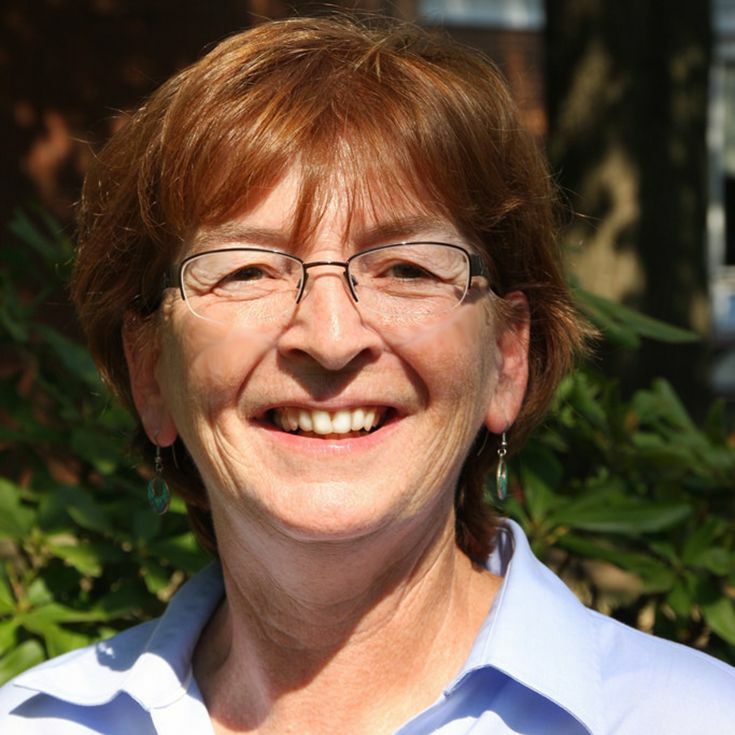 Grade 2 Teacher Terri Wilson has been a staple in the Lower School community for the last 39 years. Beloved by current students, former students, and alumnae, Ms. Wilson is committed to teaching girls every day that they can learn, do, and achieve anything they set their mind to. 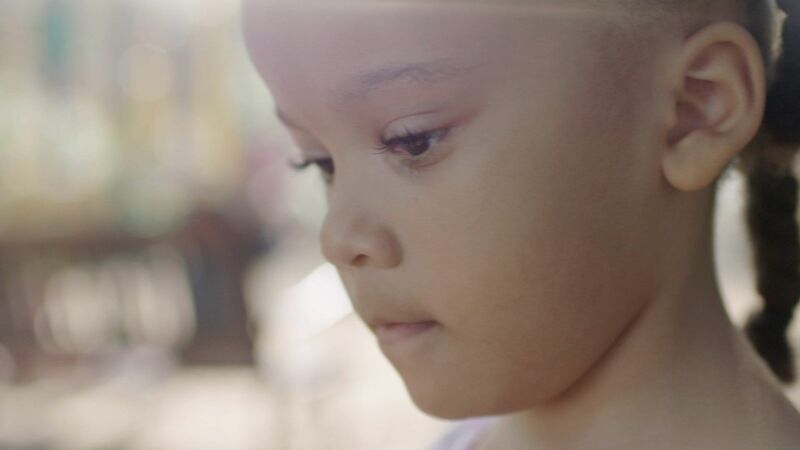 By teaching girls to adopt a growth mindset, her students learn important lessons on failure, resilience, and hard work from a young age and practice it over time. With her soothing voice and warm smile, Ms. Wilson’s passion for education, and most noticeably for her students, is palpable each time her second graders greet her with hugs and stories about their adventures on the playground. 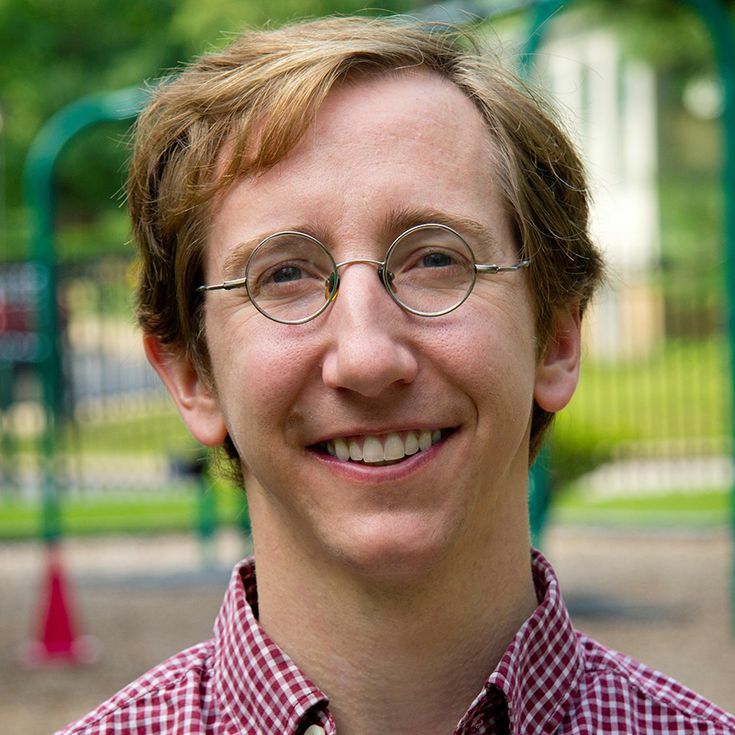 A new addition to the Ellis faculty this year, Upper School Mathematics Teacher Chris Fiano recognized something at Ellis that was a cornerstone of his own education—integrated studies and opportunities. A lover of music and math his entire life, Mr. Fiano recognized early in his education that there was space to do both and has pursued his passions in tandem ever since. An inspiring example to Ellis girls who juggle field hockey practice with chess competitions, Mr. Fiano has master’s degrees in both Mathematics and Vocal Performance and taught college-level mathematics for seven years before entering the world of all-girls education in 2016. 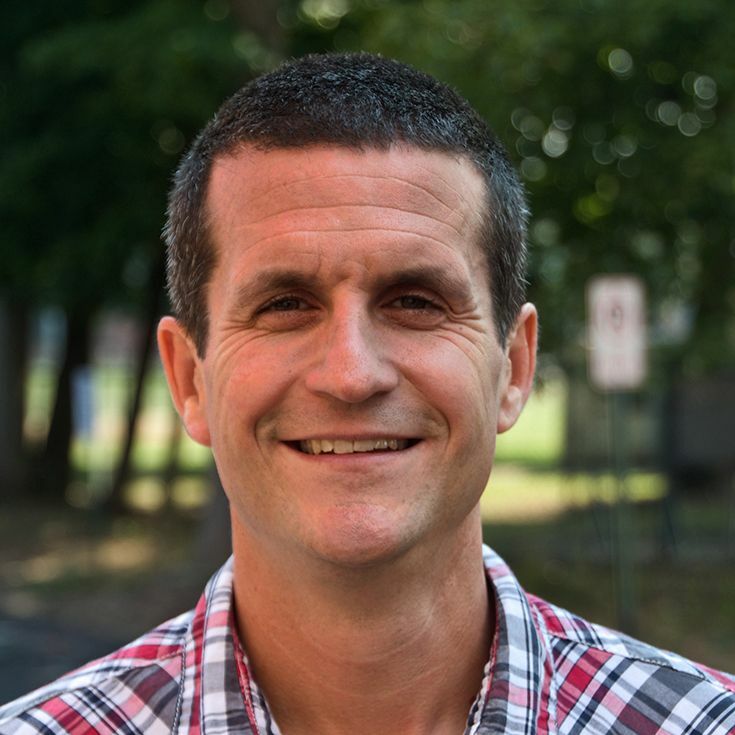 Committed to leading by example and showing girls they can do anything they set their mind to, Mr. Fiano shares his path to Ellis, his favorite thing about his job, and what’s stood out the most to him since his first day. Director of Equity and Inclusion Ciera Young is a leader, mentor, and ally to students at Ellis as she promotes a message of inclusion, tolerance, and acceptance across all three divisions. 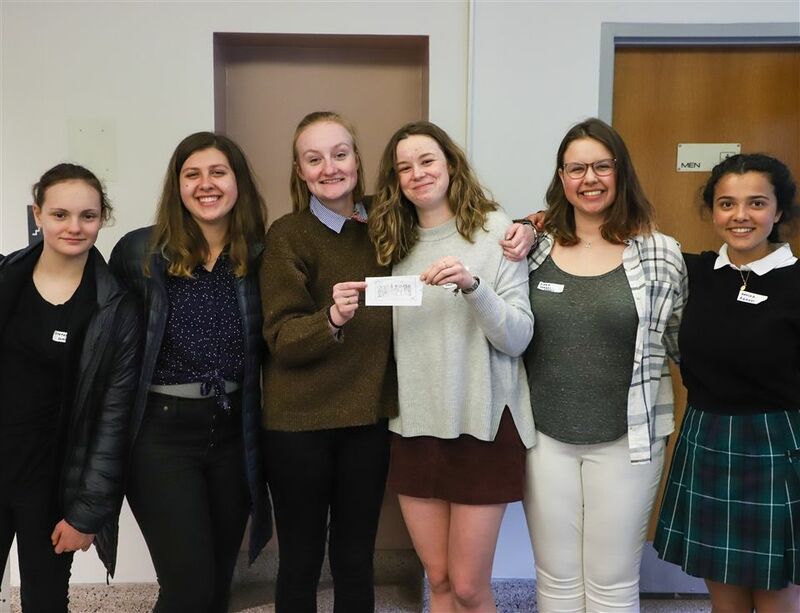 Her efforts to build awareness and create positive change, on campus and in the community, empower and equip Ellis girls with the tools they need to have respectful dialogue and compassionate conversations in today’s diverse, global world. 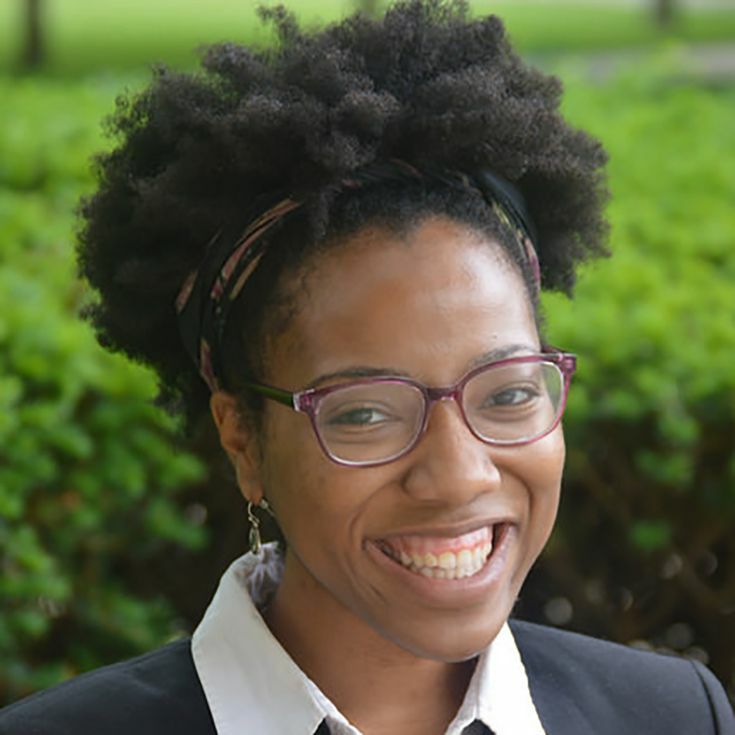 Focused on embracing diversity and recognizing the beauty of our individual differences, Ms. Young works tirelessly with students, faculty, staff, and local organizations year-round to create programming that aligns with Ellis’ mission. From talks on how to be a good neighbor in the Lower School, to honest exchanges about cultural differences in the Upper School, Ms. Young enriches the Ellis curriculum by teaching students the importance of building bridges, not walls. Lower School Art Teacher, Sarah Ceurvorst, teaches Ellis’ youngest students the power of art, creativity, and compassion in her studio. In her third year at Ellis, Ms. Ceurvorst’s presence has not gone unnoticed—she was recently recognized with the 2017 Pennsylvania Art Education Association Early Career Art Educator Award, an honor given annually to an exemplary art educator with up to five years experience. An alumna of Carnegie Mellon University, Ms. Ceurvorst is committed to exploring ways art can foster confidence, communication, conversation, and collaboration in her classroom. Her innovative and fresh approach enthuses and excites her students, who in turn are consistently encouraged to take risks, explore, and grow through their art experiences. 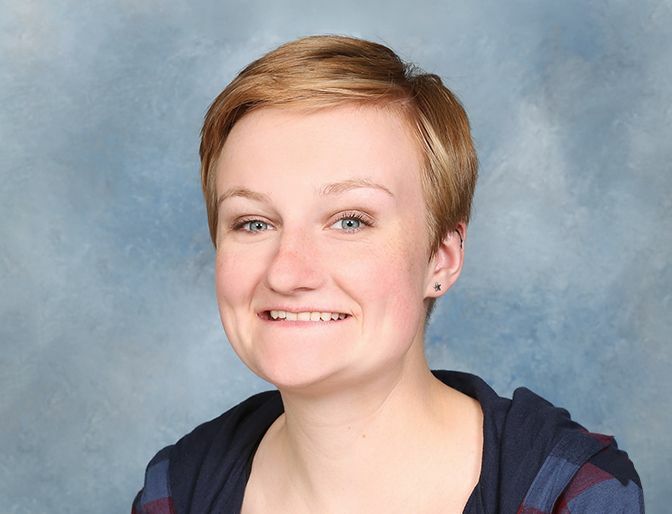 A vibrant member of the Visual Arts Department, Ms. Ceurvorst shares her path to becoming an art teacher and how she believes the all-girls environment at Ellis benefits her students. Grade 5 Dean and English and History Teacher, Amy Sidari, has been welcoming Ellis girls to the Middle School for the last 17 years. In her classroom, you’ll find her teaching students about the wonders of Greek mythology and ancient civilizations, and holding dynamic discussions on dystopian tales like The Giver and classic coming of age stories like Bridge to Terabithia. An avid reader and bibliophile, Mrs. Sidari brings her lifelong love of literature (her mom owned a bookstore) to not only her students, but the entire Middle School as she leads Ellis’ Battle of the Books challenge. An enthusiastic teacher, Dean, and CrossFitter, Mrs. Sidari shares her favorite book to teach to her students and what she loves most about her job. 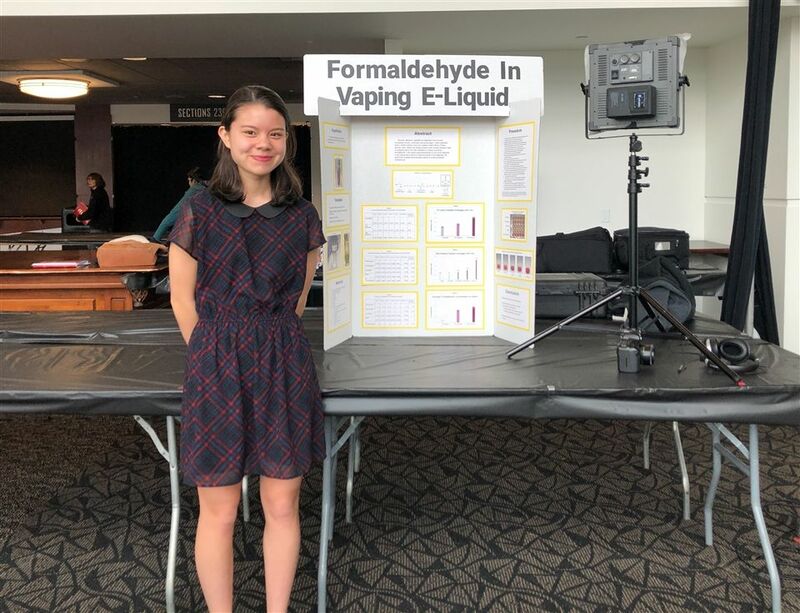 Science Teacher Kassie Wadsworth has brought inquiry and discovery-based learning to Ellis students in the Upper School for the last four years. 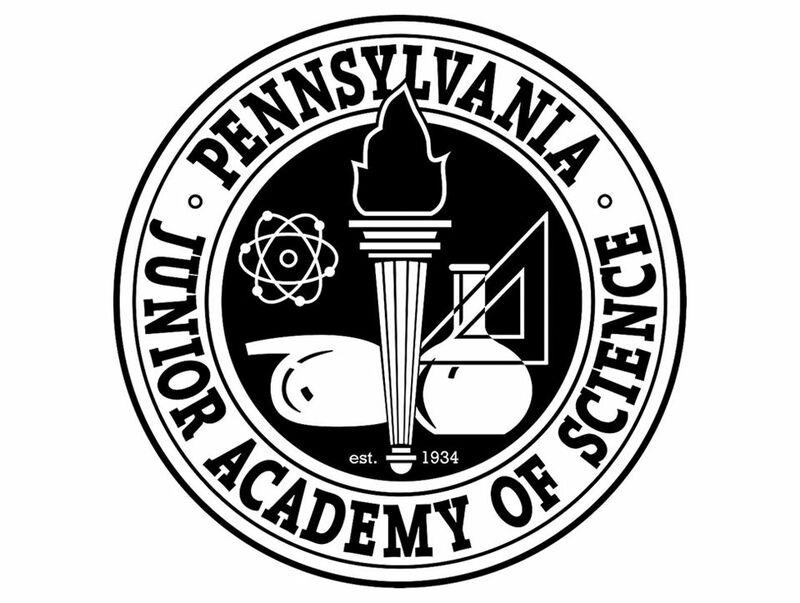 A University of Pittsburgh alumna who originally planned to become a research scientist, Mrs. Wadsworth integrates her extensive experience from Pitt’s state-of-the-art labs into her biology and anatomy courses so students can garner a meaningful understanding of textbook lessons via active, experiential engagement. 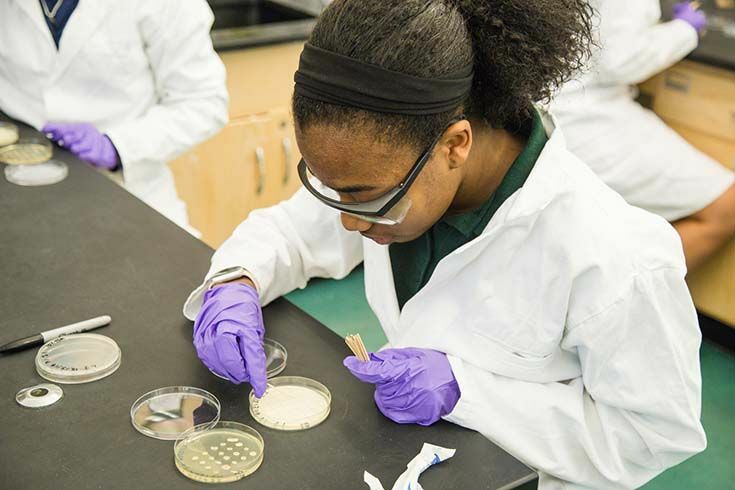 This fall, Mrs. Wadsworth’s students will take on their most high-profile and real-world experiment yet as they join the Small World Initiative, an innovative program that crowdsources budding scientists from across the nation to address the diminishing supply of effective antibiotics. Macon Finley officially began her tenure as the fifteenth Head of The Ellis School on July 1, 2017. 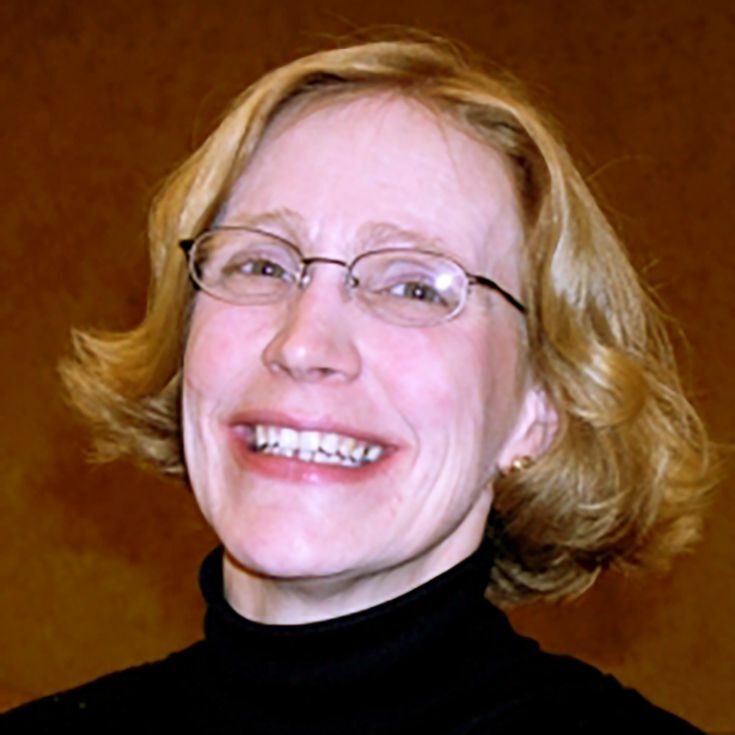 Prior to Ellis, she served as the Assistant Head of School at John Burroughs School in St. Louis, Missouri where she was also the Director of Academics and a Mathematics Teacher. Her recent arrival in Arbuthnot House means not only a new position, community, and culture to assimilate and adapt to—but also a new city. A proud St. Louisan and committed Cardinals fan, Mrs. Finley may not be raising the Jolly Roger just yet, but she is excitedly and enthusiastically exploring all that Ellis, the East End, and Pittsburgh has to offer. 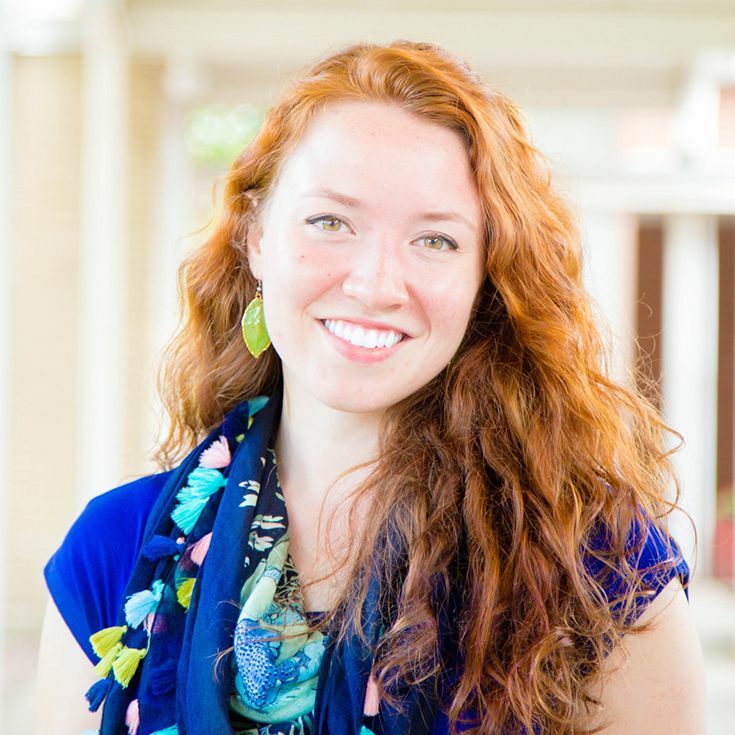 From the Gateway City to the Steel City, Mrs. Finley’s Midwest move marks a new chapter for the School as we look towards the second century of all-girls education at Ellis, and we couldn’t be more excited to have her at the helm. After spending his third year in the photo studio with Ellis girls, Visual Arts Teacher Tim Israel headed across the country this summer to be an Artist-in-Residence at Lake Roosevelt National Recreation Area in eastern Washington state. A road warrior in endless pursuit of exploring and finessing his craft, Tim’s Pacific Northwest adventure marks the second time he’s made art at the invitation of the National Park Service. His interest in film, old cameras, and alternative techniques brings a dose of nostalgia to his digital age student photographers and filmmakers, and challenges them to remix and reimagine their own unique perspectives behind the lens. 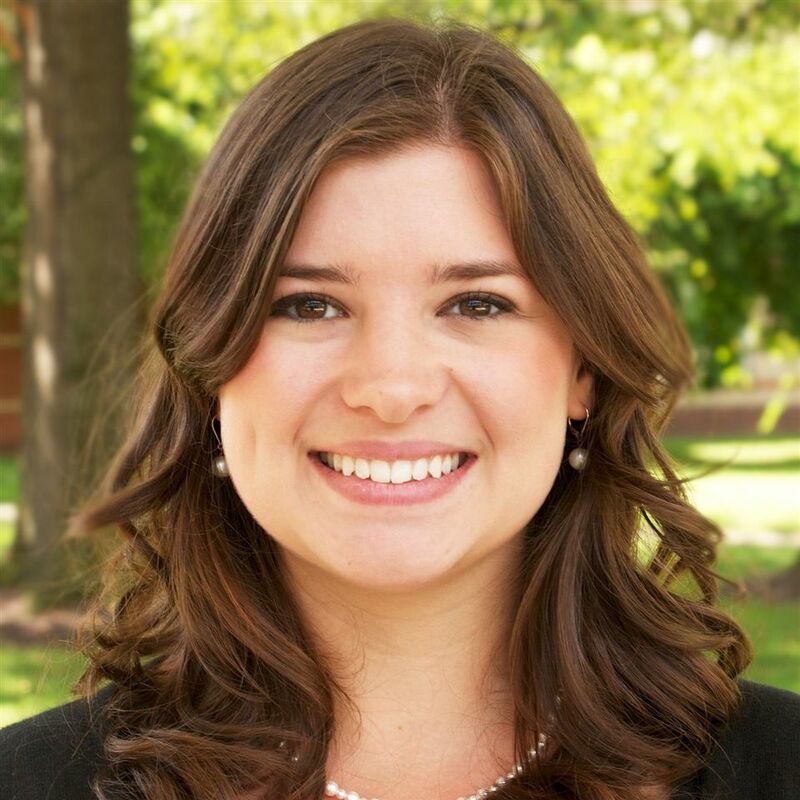 As Dean of Students at Ellis, Ashley Dotson has her finger on the pulse of student happenings in the Upper School. A former English teacher who moved into the Dean of Students role full-time this year, Ashley has a passion for literature, writing, and discussing books with anyone and everyone who will listen. Ashley taught the Class of 2017 their sophomore year and junior year and acts as an adviser for a handful of graduating seniors as well. Particularly close with the 2017 graduating class, Ashley reflects on her time at Ellis and watching the seniors grow into courageous, resilient young women. Tara Catone teaches Ellis Middle School girls the ins and outs of sports by day, and practices what she preaches at night, as running back for the Pittsburgh Passion Women’s Football Team. 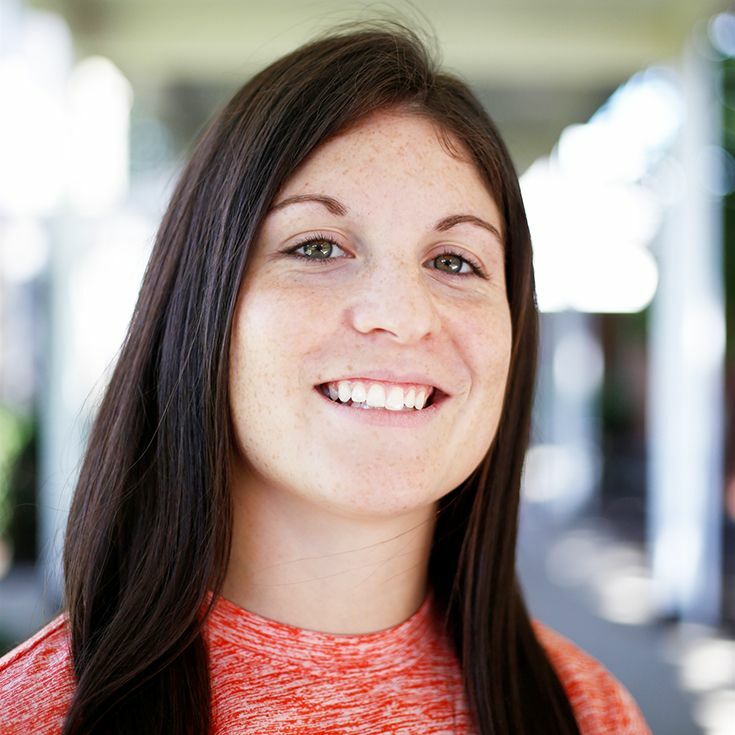 A lifelong athlete who grew up idolizing Jerome Bettis, Tara’s passion for sports has taken her from the Slippery Rock University Track Team, to her full-time job as a physical education teacher at Ellis, to her current spot on the roster of the Pittsburgh Passion. Her commitment to empowering girls at Ellis through athletics goes hand-in-hand with the Passion’s motto of “Teaching positive life lessons through sport”—and this year Tara had the chance to bring her day and night jobs together, as the Passion practices on the Ellis Athletic Field. Every day at Ellis, Tara spreads the message of sports(wo)manship and proves to students that it’s not just men who are changing the game in sports, it’s women too. The Mathematics Resource Specialist provides supplemental instruction and tailored mathematics programs to Lower School students. This additional, comprehensive support is wide-ranging and focuses on students who are trending below expectations, as well as students trending above expectations. Based on the needs of students, the specialist reviews core concepts, establishes objectives, and facilitates guided and independent practice. The Reading Specialist addresses specific student literacy, disability, and organizational concerns by providing additional academic accommodations outside of the classroom. The specialist partners with faculty and parents to identify performance issues and suggest recommendations for learning support and/or further educational testing. Students are then set up with a customized plan, facilitated by the specialist, to strengthen and improve in-class performance and comprehension. The Academic Support Specialist addresses specific student organizational and disability concerns by providing additional academic accommodations outside of the classroom. Through tailored, one-on-one sessions, the specialist proposes, recommends, and develops strategies, techniques, and skills that can effectively improve comprehension, analysis, writing, time management, test taking, and more. Each student seen by the specialist is set up with a customized plan to strengthen and improve her in-class performance and confidence. The Academic Support Specialist addresses specific student concerns by providing additional academic accommodations outside of the classroom. The specialist partners with faculty, advisors, and parents to identify performance issues and suggest recommendations for learning support and/or further educational testing. Through tailored, one-on-one sessions, the specialist proposes, recommends, and develops strategies, techniques, and skills that can effectively improve comprehension, analysis, writing, time management, test taking, and more. The Writing Center supports the writing community by providing a welcoming space for students to seek support at any stage of the creative process. Students are invited to make an appointment or drop in during office hours to discuss assigned school work as well as independent projects. The Center is also available as a space for students to work on their writing independently or collaboratively with their peers.